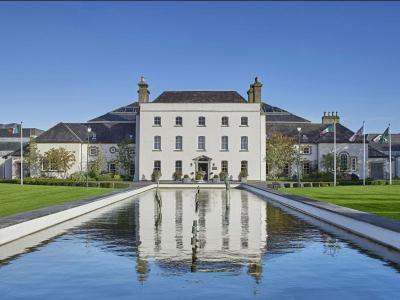 The Johnstown Estate is where Georgian splendour meets modern day luxury. The 1750’s Georgian Rural Residence is set on 120 acres of parkland, overlooking the river Blackwater nestled between the villages of Johnstownbridge and Enfield. Situated on Ireland’s Ancient East the Estate is also home to Ireland’s premier Spa Resort and Leisure Club with a 20-metre pool and state of the art Gym Facility. Terms and conditions do apply. Voucher is priced per couple. Please see our website www.thejohnstownestate.com for the restaurant opening times. The Johnstown Estate Gift Voucher is valid throughout the property including Spa Treatments, Accommodation, Dining and Leisure. 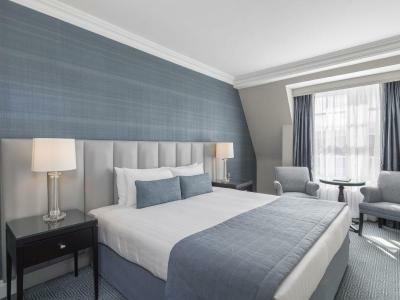 An independently-owned hotel, The Johnstown Estate is driven by values of excellence, warmth, service, comfort, great food and attention to detail. Named one of the Fab 50 - in the Irish Independent's Ireland's best places to stay in 2018. Afternoon tea at The Johnstown Estate is the ideal way to relax or celebrate that special occasion. 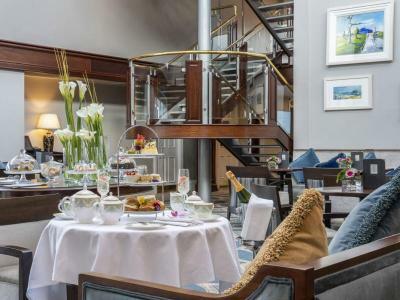 Afternoon tea is available daily with chefs selection of sweet pastries and petite fours. All accompanied by your choice of Bewley's herbal and green teas or freshly brewed coffee. 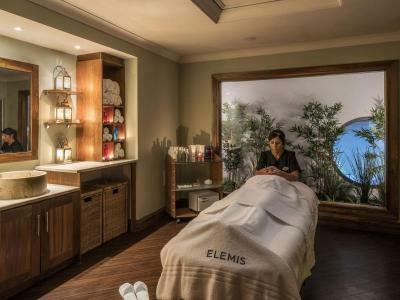 Our Elemis-trained therapists will bring you on a journey of pure relaxation and reinvigoration in our beautiful 18-room, flagship Elemis spa which includes a relaxation room, steam room and a caldarium. Treat yourself with this magical spa experience. 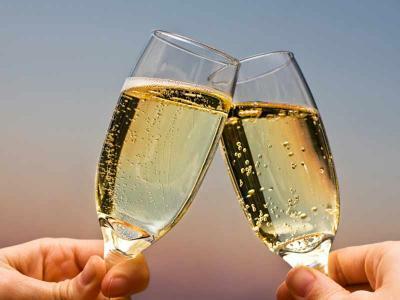 Start your day with a glass of prosecco before enjoying complimentary access to our thermal facilities. Continue your new found tranquillity with a head to toe pampering experience. Treat yourself with this magical spa experience. 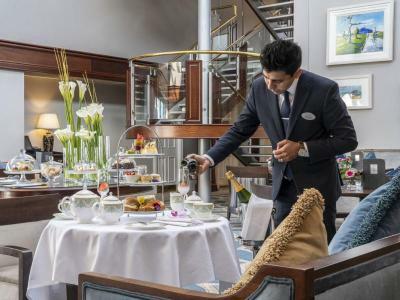 Start your day with afternoon tea before enjoying complimentary access to our thermal facilities. Continue your new found tranquillity with a head to toe pampering experience.